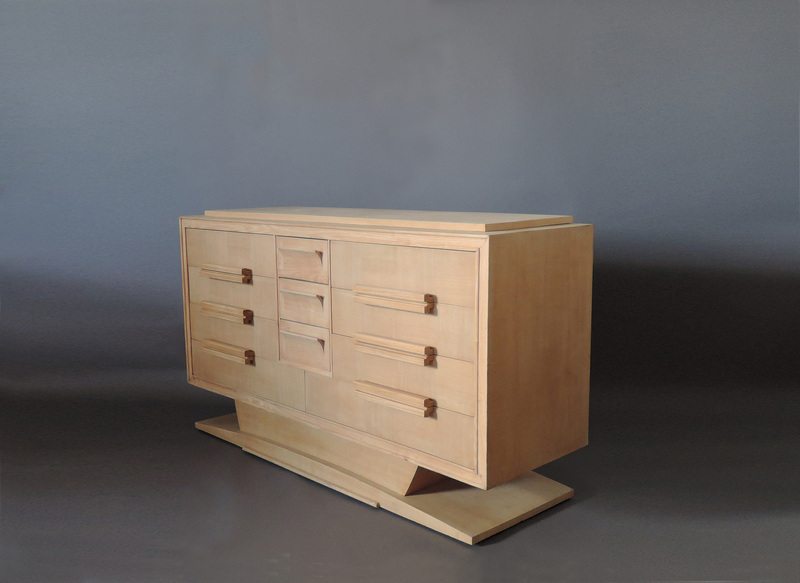 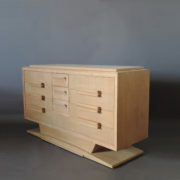 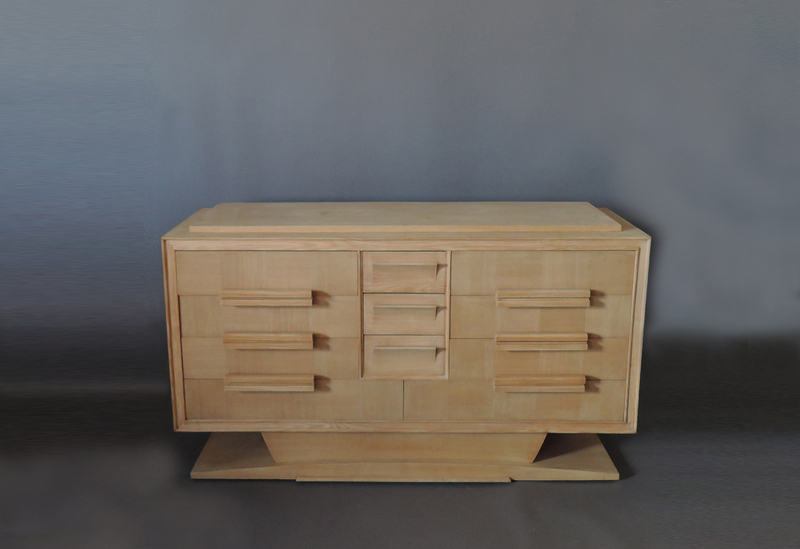 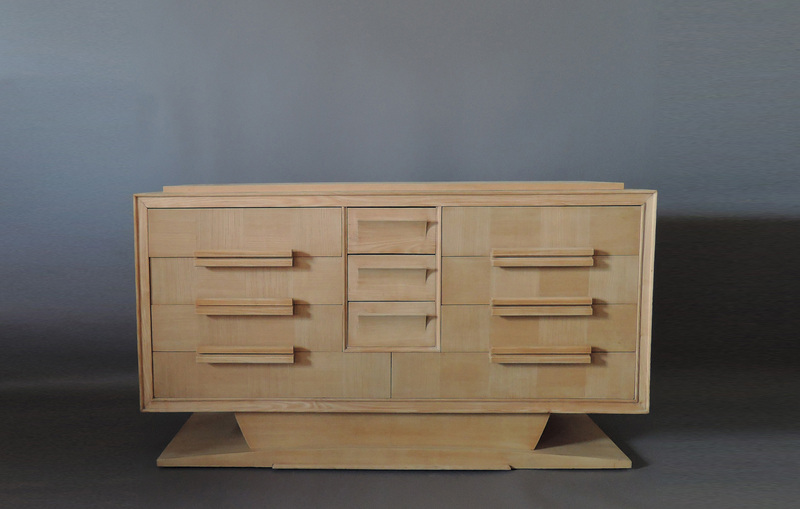 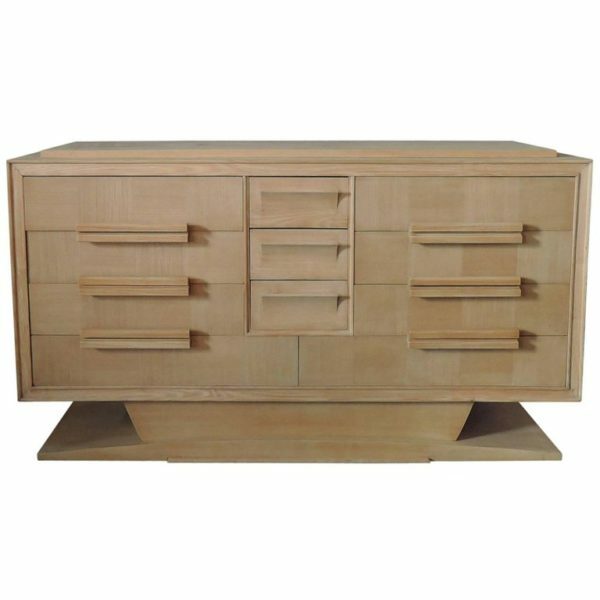 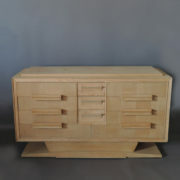 A large French 1950s elm 11 drawers commode in the manner of Suzanne Guiguichon. 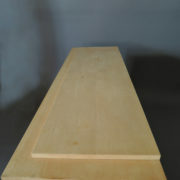 Price includes re-finishing (satin finish). 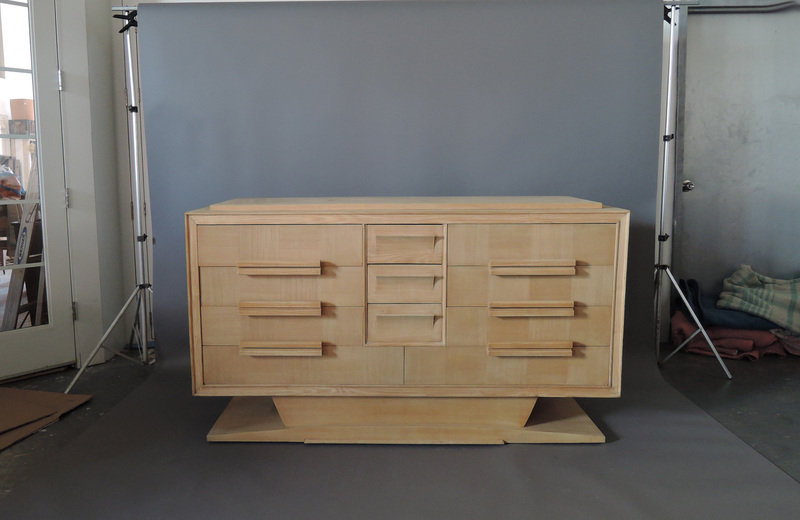 Good, Stripped and ready to be finished. 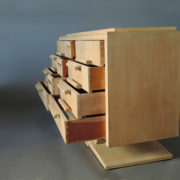 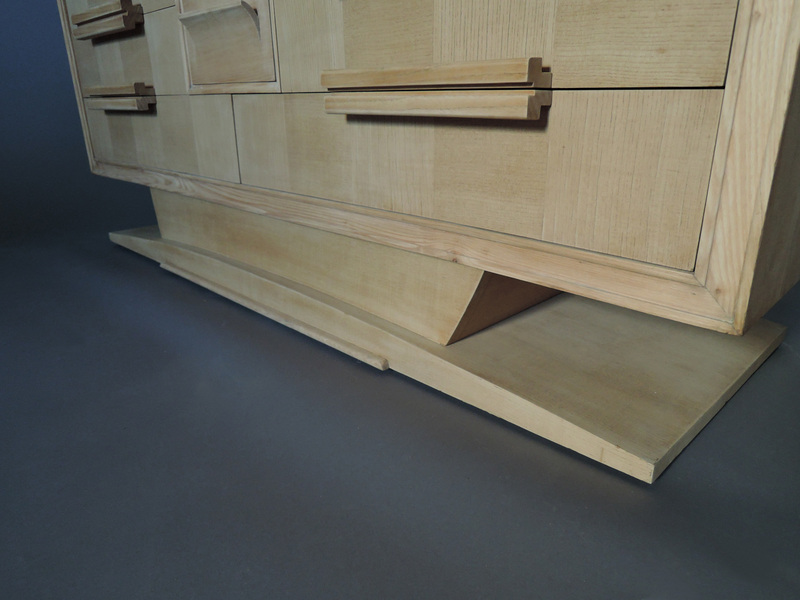 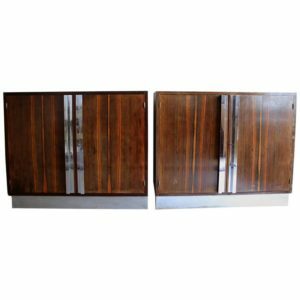 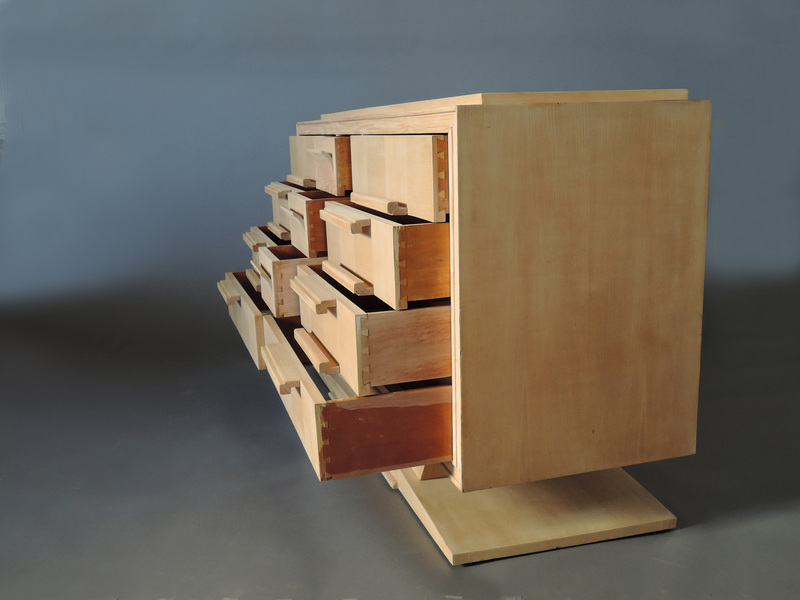 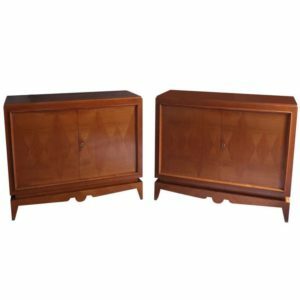 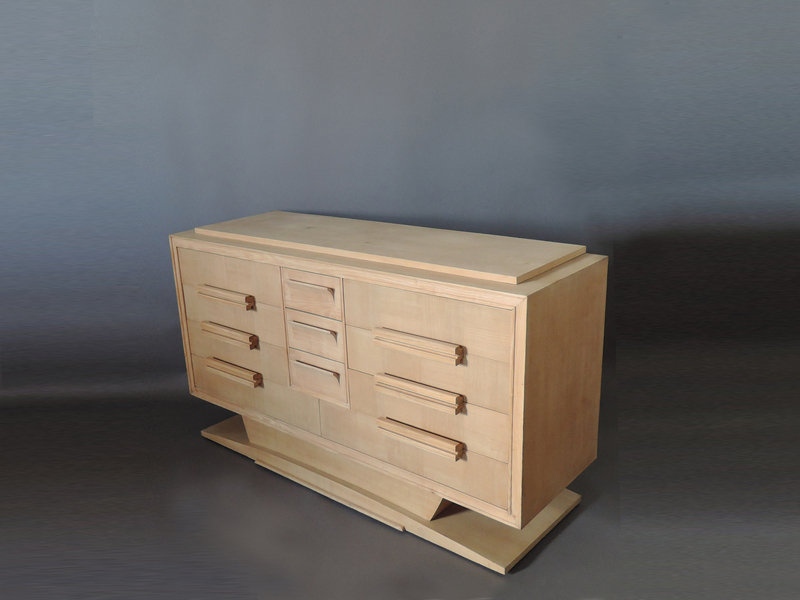 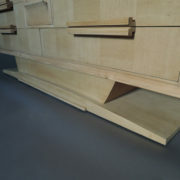 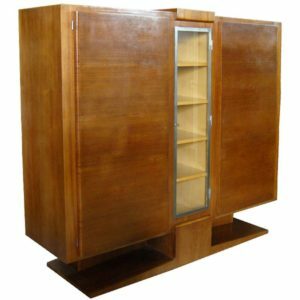 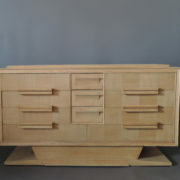 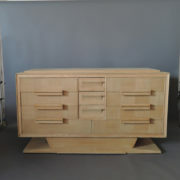 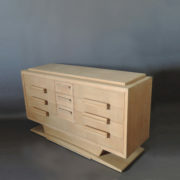 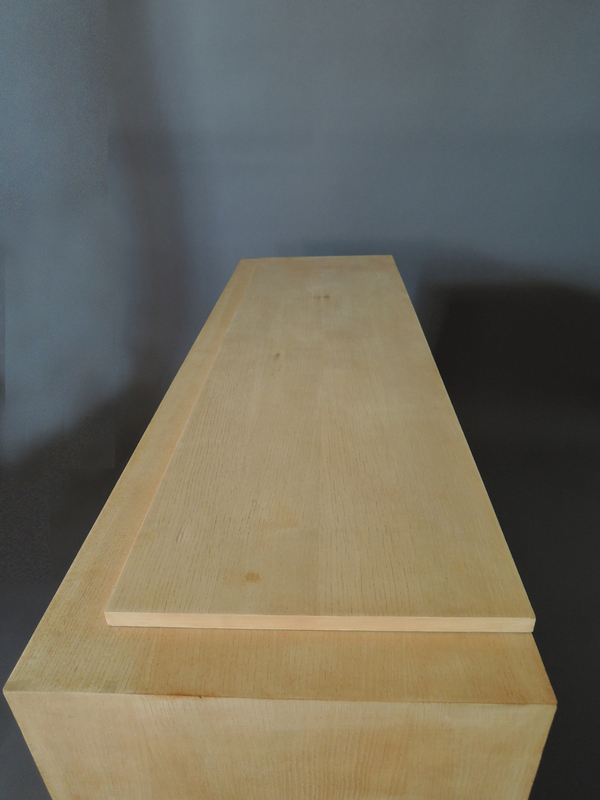 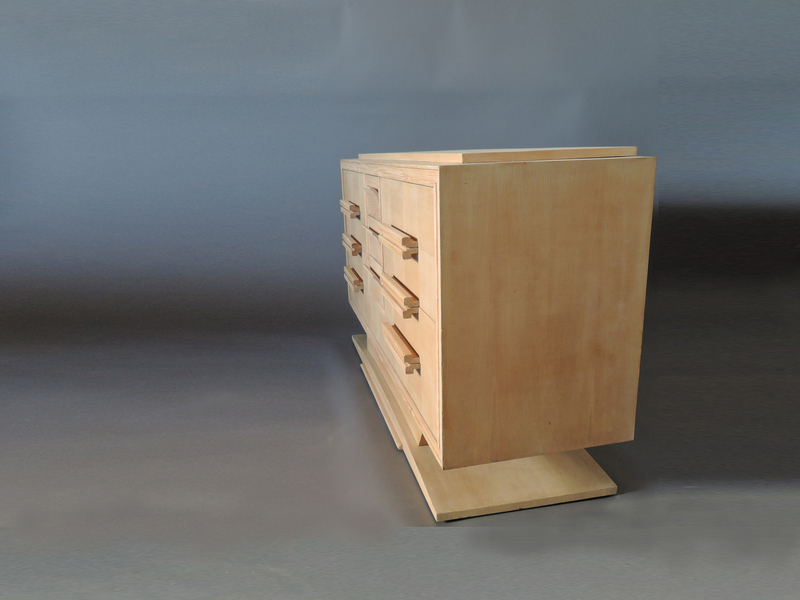 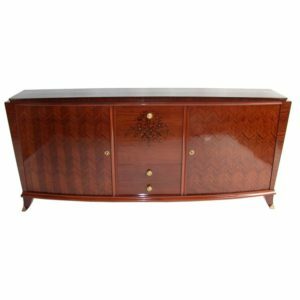 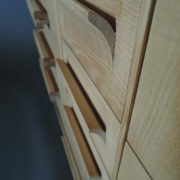 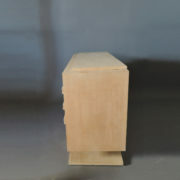 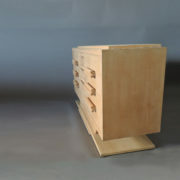 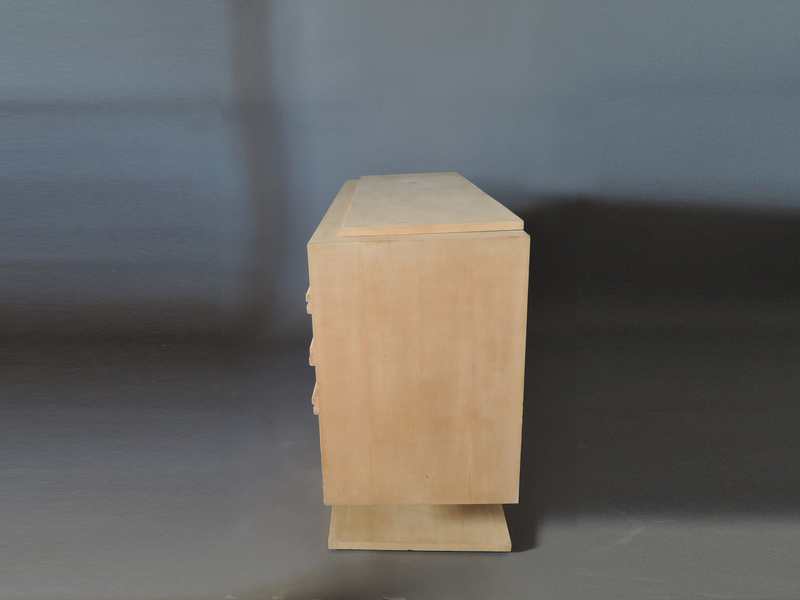 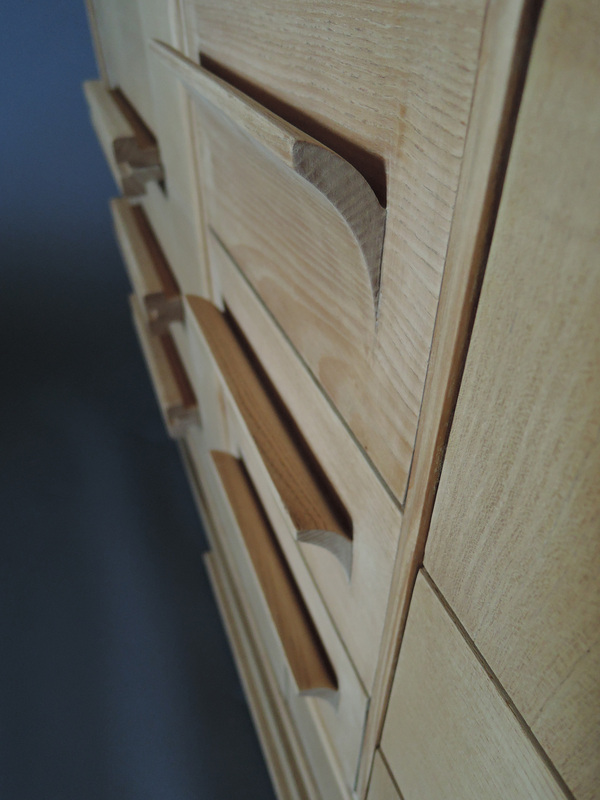 Soyez le premier à laisser votre avis sur “Fine Large French Midcentury Elm Chest of Drawers” Annuler la réponse.